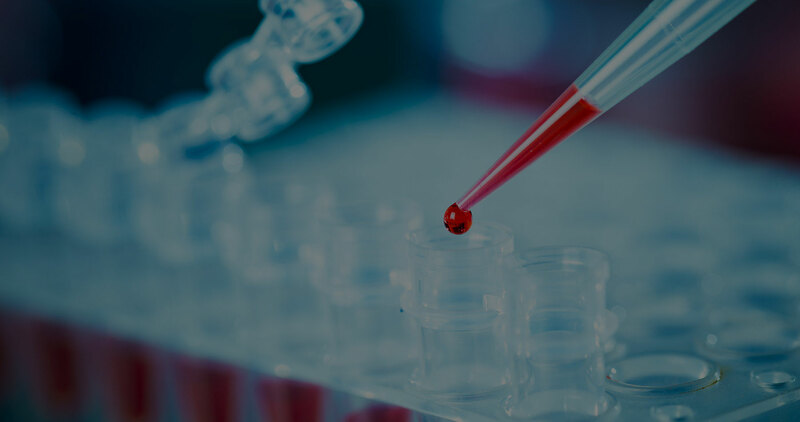 Our patent-pending technology uses artificial intelligence-derived genetic and epigenetic biomarkers to develop highly sensitive, fast, and affordable blood tests. At Cardio Diagnostics, our multi-disciplinary team is pioneering a new approach to assess and prevent life-threatening heart disease. 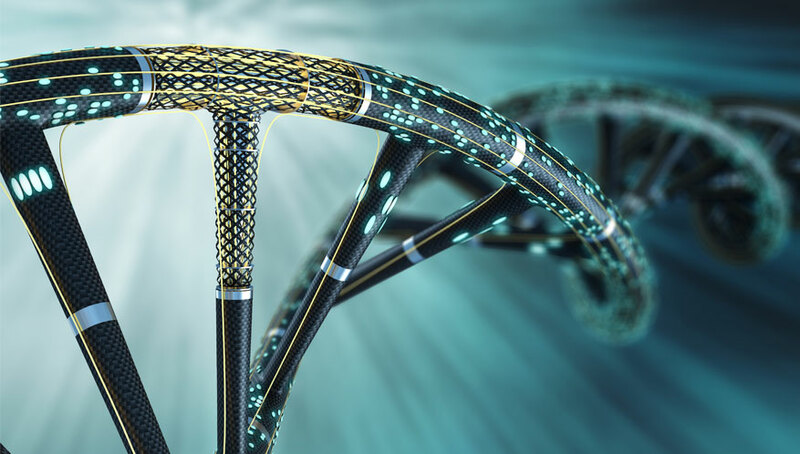 Exponential advances in machine learning and genetics/epigenetics combined with insights into cardiology have created a breakthrough opportunity to personalize interventions that can improve lives as well as reduce the cost of healthcare. Heart disease and stroke are the first and fifth leading causes of death, respectively, in the United States. 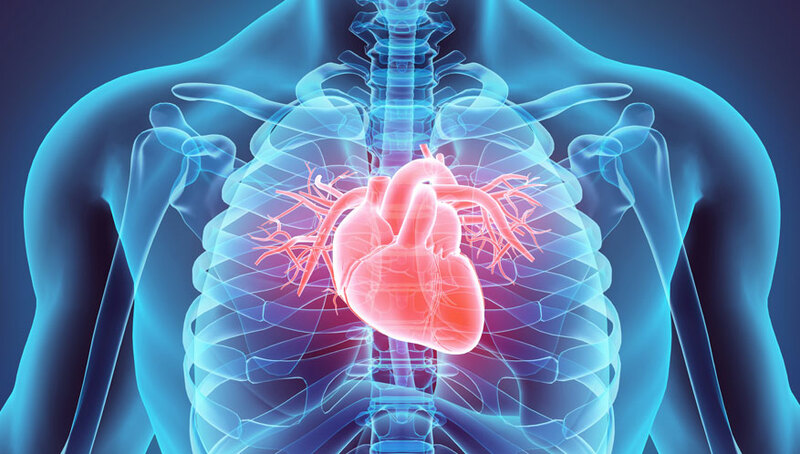 Millions of Americans have had and millions more are at risk for adverse cardiac events. Additionally, they can lead to serious disability, affect quality of life, and cost the economy hundreds of billions of dollars each year. Fortunately, they are also among the more preventable diseases, if those at risk are can be identified well in advance for prevention interventions. Currently, a single test capable of identifying those at risk and informing personalized interventions is not available. 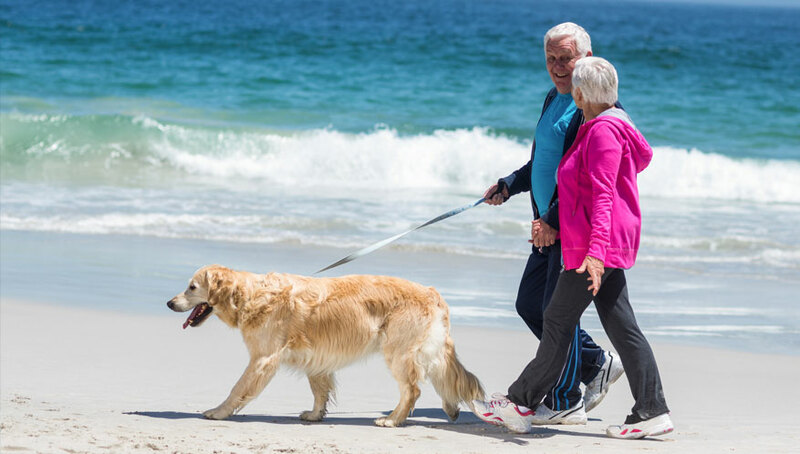 Our innovative, Precision Medicine approach takes into account people’s individual genes, environments, and lifestyles. With a single drop of blood, our instrumentation determines genetic (single nucleotide polymorphism) and epigenetic (DNA methylation) algorithms. With this information, our tests can diagnose, assess risk, and monitor progression of coronary heart disease, stroke, and congestive heart failure.